The Boundary is a well established, local community pub & restaurant, which has built an enviable reputation for fine cask ales and good food. 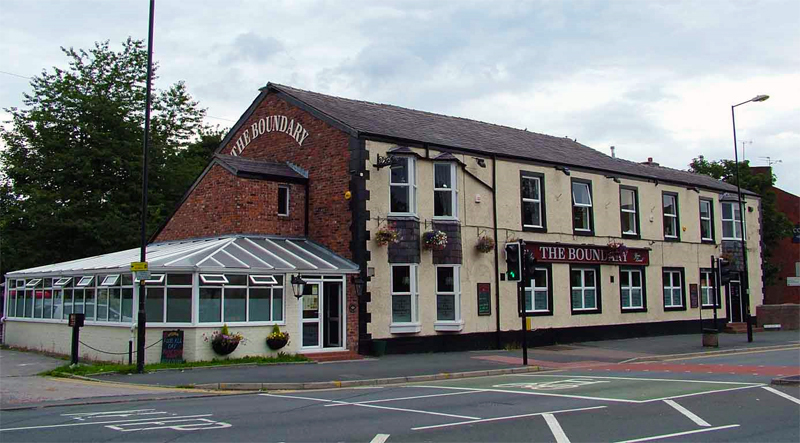 Located in a prime position in Audenshaw, The Boundary is just one mile from Ashton Town Centre and only yards away from motorway, bus and rail network. Last Saturday of every month we have themed food and a live artist.